The Fern Residency, Huda City Centre, Delhi is equipped to make your special day memorable. The warm staff, with years of expertise, ensures that your guests are taken care of and makes your event a hit. It is located at a close distance from Huda City Centre which makes it convenient for all to reach. It has banquet halls which are ideal for birthdays, anniversaries and pre-wedding functions. 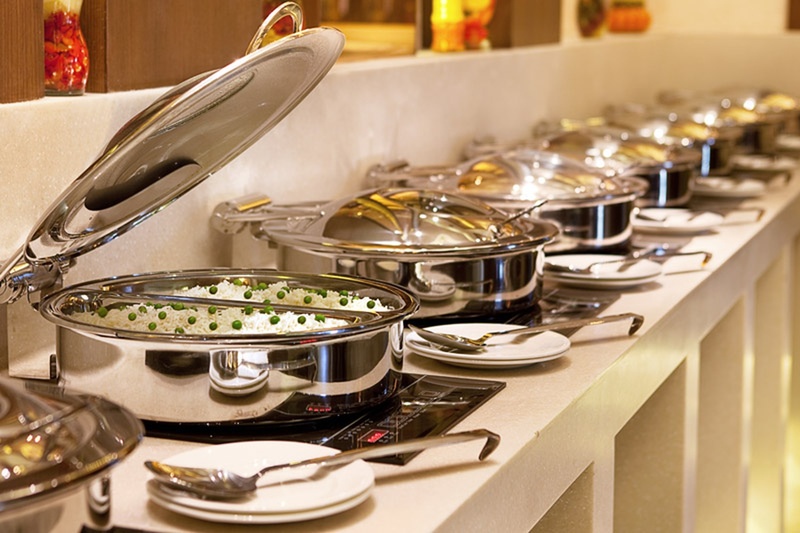 The venue serves a wide range of tasty delicacies to choose from in both vegetarian and non-vegetarian food. You need not worry about your guests who come a long way to attend your functions as the venue offers them a comfortable stay. The venue is ideal to host cocktail and bachelor party. The cosy ambience of the venue makes your family and friends feel at ease to enjoy the event. 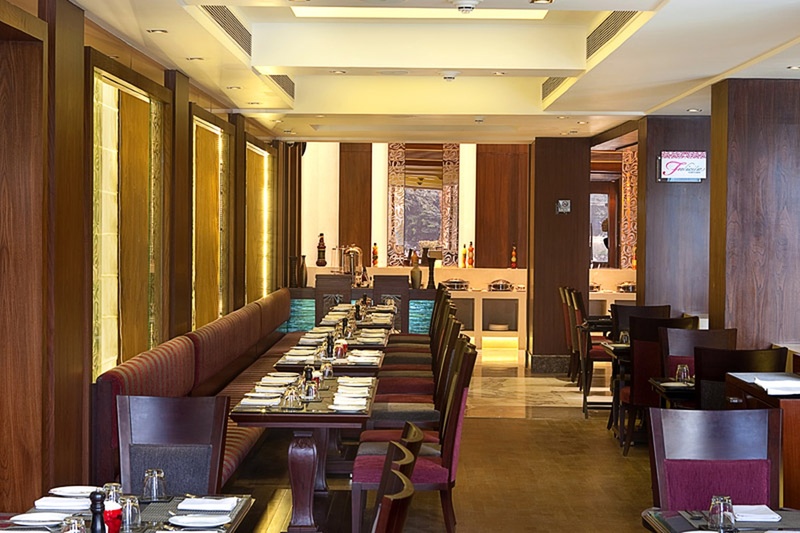 The Fern Residency, Huda City Centre, Delhi is a great place to host or plan your upcoming function. 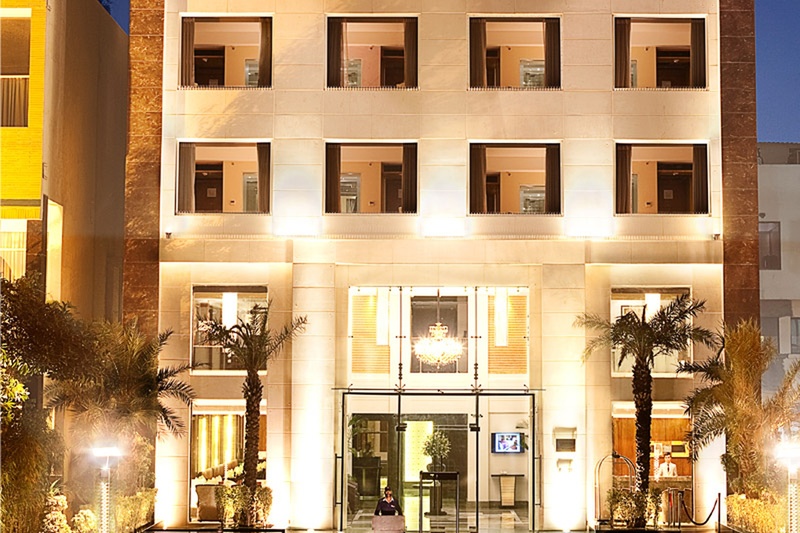 The The Fern Residency located in Huda City Center, Delhi has Wedding Hotels, Banquet Halls and 5 Star Wedding Hotels. 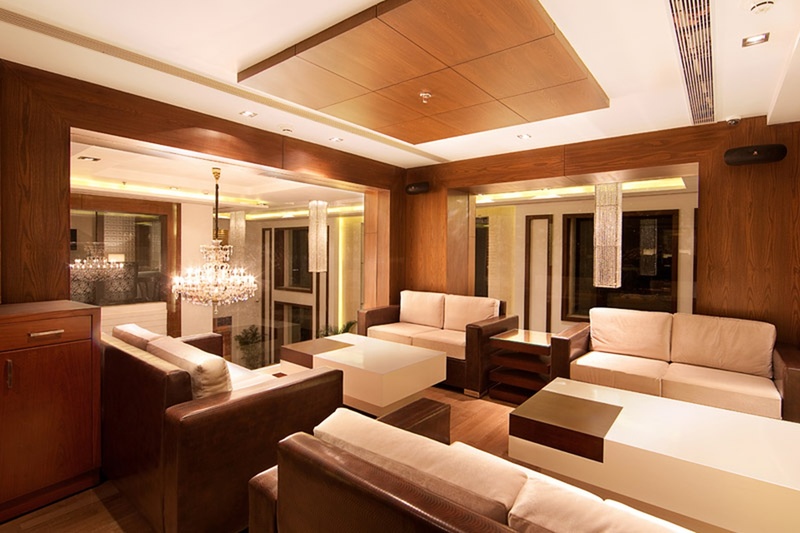 Lounge can accommodate upto 35 guests in seating and 50 guests in floating. Hall can accommodate upto 75 guests in seating and 150 guests in floating. Vegetarian and Non Vegetarian food is served at this venue. Features of this wedding venues are : Food provided by the venue , Non-Veg allowed at the venue , Alcohol allowed at the venue , Outside alcohol allowed at the venue , Halls are air Conditioned , Ample parking , Baarat allowed , Hawan allowed , Overnight wedding allowed , Decor provided by the venue , Packages starts at Rs 1100 per plate for vegetarian menu and at Rs 1200 for non veg menu. Decoration starts at Rs 20000.